AGNI wants to achieve a paradigm shift in energy with a nuclear fusion reactor with 10 times the efficiency of fission and no waste. Dr. James Conca covered AGNI for Forbes. The AGNI system can break down these radioactive materials through remediation, or simply put, bombarding the waste in a remediation bay with our energized, fast neutrons. 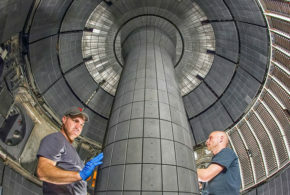 Since fusion produces such high energy neutrons, suddenly the process of breaking down the radioactive waste further to stable elements is viable. This can be likened to rocket fuel, where often a starter fuel is needed to reach the temperatures required to ignite this fuel. Fission reactions cannot achieve that energy, so the radioactive waste remains a toxic end product. Fusion with AGNI can break down these elements until they are safe and stable. 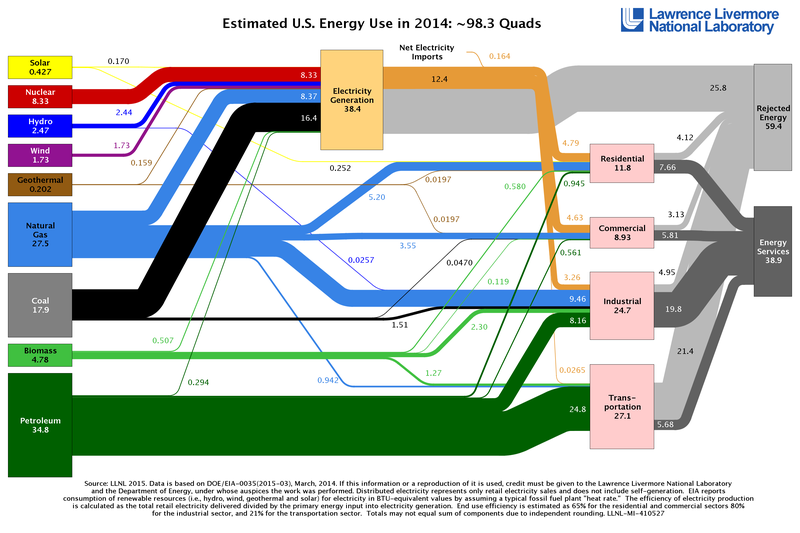 Breaking down waste would be an intermediate revenue generation goal that could help fund the full nuclear fusion system. 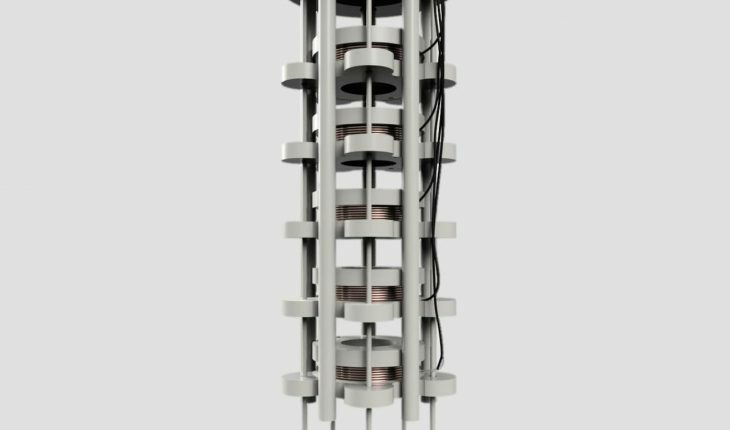 The AGNI Energy design combines the stability of magnetic containment with beam to target inertial fusion. 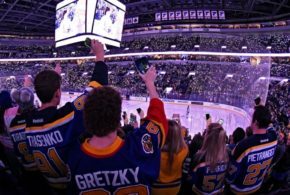 They will shoot a beam of fusing atoms onto a solid target. 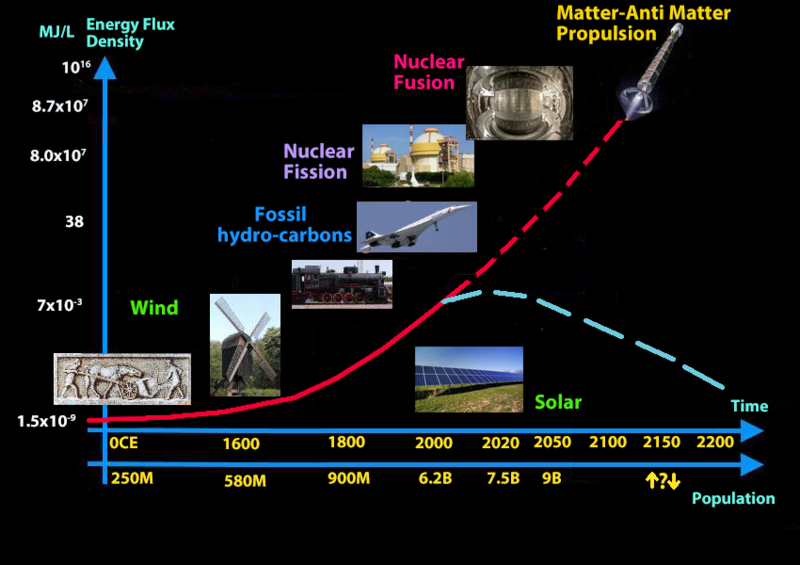 This will solve several physics problems and generating energy without generating a lot of neutrons. 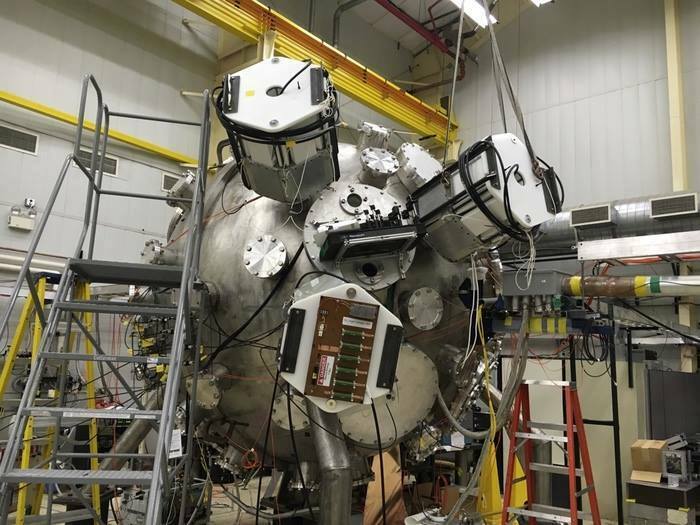 – inertial confinement fusion aims to compress hot ions (plasma), heating them to conditions where fusion reactions are more likely. Specific approaches include – laser fusion, beam fusion, fast ignition, and magnetized target fusion. 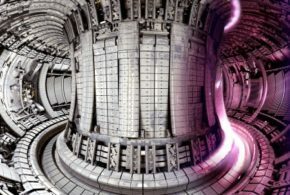 – magnetic confinement fusion aims to contain a hot plasma in a device with immensely strong magnetic fields. 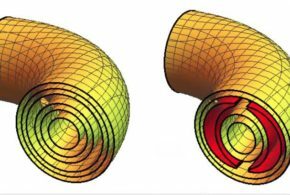 Specific approaches include – tokamak, stellarator, z pinch, and reversed field pinch. 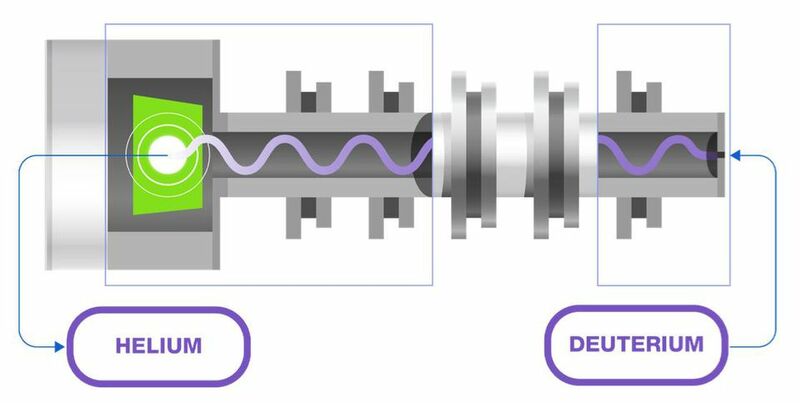 – inertial confinement struggles with efficiency of reactions for the energy put in as the laser or ion beam require huge amounts of energy to be generated. 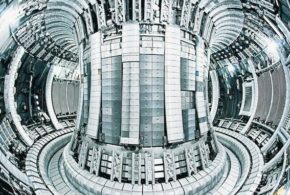 – magnetic confinement struggles with controlling and containing the plasma and keeping it stable long enough to sustain fusion. AGNI Energy wants to combine the two main fusion methods for use in their device. AGNI focuses a beam of ions, which is half of the fuel, onto a solid target which is the other half of the fuel. 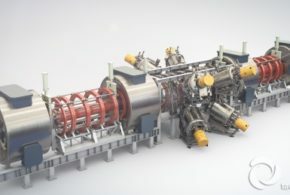 The AGNI fusion reactor uses both electric fields and magnetic fields, giving the nuclei a very short flight time before they hit the solid target, so the nuclei don’t need to be controlled very long before the fusion occurs. The ion beam contains a mixture of deuterium and helium-3, deuterium being the dominant component of the beam. The target plate contains Lithium-6, Tritium, and Boron-11. Because of pre-target fusion, there are more final products interacting with the target plate then Deuterium and Helium-3. Deuterium—Helium-3 fusion produces protons that can then fuse with the Boron-11 to produce three Helium-4 ions. AGNI fusion uses a series of five rings, capable of varying the degrees of freedom involving the electrostatic source diameter, the Z-axis position of each ring, and variable output of magnetic intensity and electrostatic intensity. The method of containment is focused around shaping beam dynamics towards convergence at the target plate, with the intent of the plasma generating a strong internal magnetic field as seen in kink oscillations to increase the likelihood of surpassing the coulomb barrier in the target plate materials, necessary to fuse.